Few doctors are prescribing medical cannabis for chemo-induced nausea, but that could change, with the Cannabis CINV trial being conducted by the University of Sydney, Chris O’Brien Lifehouse and other leading NSW cancer centres. Read about the benefits of chair yoga in the Inner West Courier, and then pop in for a free class with yoga instructor Margery Hellman. 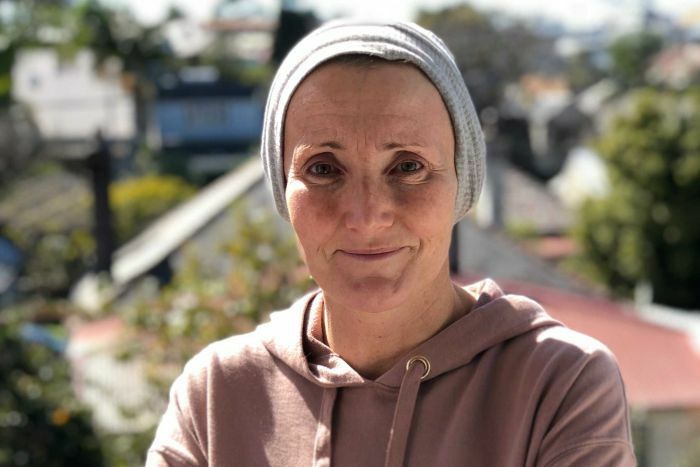 Ovarian cancer patient Caitlin Delaney talks with 10 daily on how complementary therapies like massage and reflexology helped her through her treatment at Chris O’Brien Lifehouse. Patient Advocate Gail O’Brien and head of supportive care Judith Lacey join ABC radio to call for a national conversation on death, and what dying well means. Gail O’Brien and patient Peter Morris share their own experiences with palliative care with the ABC. And finally, Sail World, The Australian, and the Australian Financial Review celebrate the life of former Macquarie banker and philanthropist Robin Crawford, who passed away from cancer in October. Robin was instrumental in establishing and supporting a number of charitable organisations, including Chris O’Brien Lifehouse.